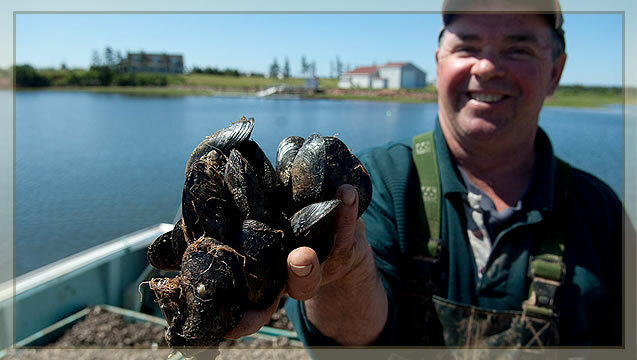 AWARD WINNING FOOD SAFETY & SECURITY TECHNOLOGY Prince Edward Aqua Farms and their sister company, Coles Mussel Farm, are proud to announce our award-winning use of technology in the farming and production of PEI mussels. Coles Mussel Farm is the major mussel supplier to Prince Edward Aqua Farms, with both of our companies under the same ownership. Powered by Pitney Bowes Business Insight Technology, Coles Mussel Farm uses this location-based tracking system to record, ID, trace and report all activities during the culture process and life cycle of our mussels. From water-to-plate, this tracking and reporting system provides assured food safety and security. No matter the question regarding our mussels, we can trace all activities and treatments back to the water, harvest line, date, and even who was on the boat with just a click! WE ARE CURRENTLY THE ONLY SHELLFISH CULTURE COMPANY IN THE WORLD USING THIS TECHNOLOGY! As a winner of the "Location Intelligence Leadership Award", this award is given to an organization that exemplifies the discipline of applying location intelligence to help it use location and geography to improve its operations and decision-making capabilities. • Deeper insights into treatment and processing of its shellfish. • Increase productivity on the farm by about 15% through greater operator efficiency and consistency at the farm level. • Meet traceability regulations set by Canadian government. 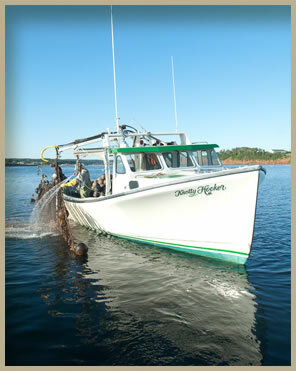 • If an issue arises, we can respond quickly pulling tainted shellfish from market, helping boost consumer confidence. • Compare productivity and efficiency of each vessel and in ability to manage input costs. • Loss of productivity due to oversight can be eliminated, resulting in greater return on a lease-by-lease basis. Coles Mussel Farms' GPS, wireless and mobile technologies won in the "Unique and Unusual" category. The software used by Coles easily collects and shares information in the field and office. 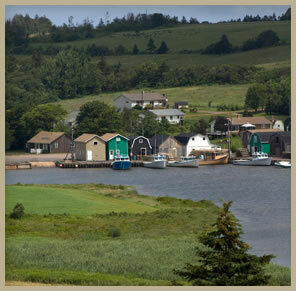 No longer using pencil-and-paper record keeping, automated software solutions have allowed Coles' Mussel Farms to manage and monitor inventory more efficiently for immediate bottom-line impact and compliance with Canadian Food Inspection Agency safety requirements.